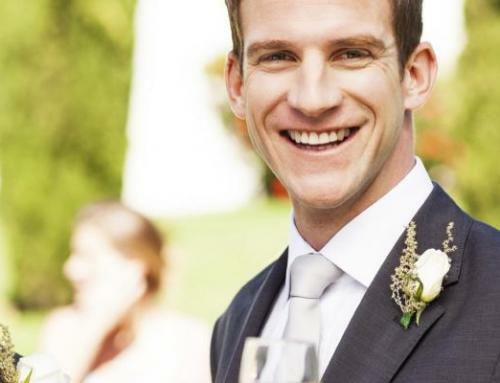 Getting married is a very exciting experience but can also be very daunting too! 1 – The very first task is deciding how many guests you want to invite as this determines the budget and size of the wedding venue. Are you looking for a lavish celebration with all your friends, workmates and family or is something small and intimate more your style? 2 – Focus on finding the best wedding dress silhouette for you. Don’t get pressured into deciding on a dress that you are not completely convinced about. Try on as many dresses as necessary and choose a style that flatters your shape. When choosing a dress think of a timeless gown instead of a moment’s trendy one. Of course, it has to look stunning but be wary of choosing a gown that might get uncomfortable after a couple of hours! 3 – Don’t put your wedding shoes on for the first time on your wedding day – you could find they’re pinching your feet before you’ve even said ‘I do’! Wear them around the house a few times so they get broken in a little and mould to your feet. 5 – When selecting the menu for your wedding breakfast, go for a choice that you and your partner really love. Everyone’s tastes in food are extremely varied, and if you try to keep everyone happy, you’ll end up going round in circles! 7 – Have a couple of big golfing brollies to hand (a job for the best man or ushers) to shield you and your groom from wet weather or hot sunshine. 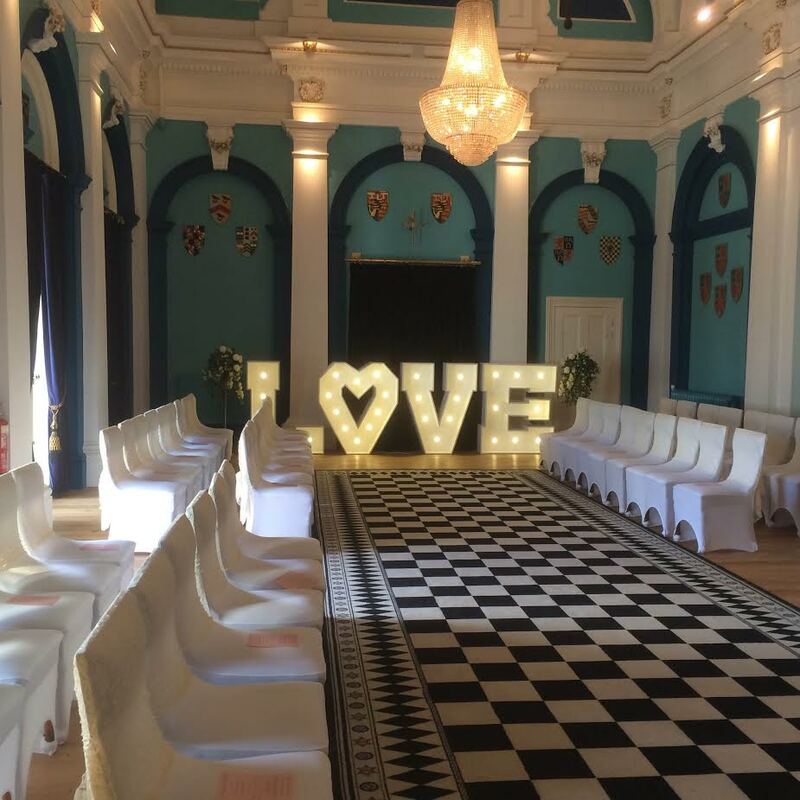 8 – Get the best man, or someone you trust to be on hand to coordinate the set up of the wedding reception venue on the day and delivery of floral displays, the cake, balloons and decorations and chair covers. Alternatively leave this to a well organised wedding coordinator. 9 – Take the week of before your wedding. The last thing you want is to feel rushed off your feet and tired before your big day. Book in a pamper session with a relaxing massage to chill you out! 10 – And, finally, enjoy every minute of your day – don’t let little things upset you. It should be a day that you and your future husband will remember and treasure for the rest of your lives!